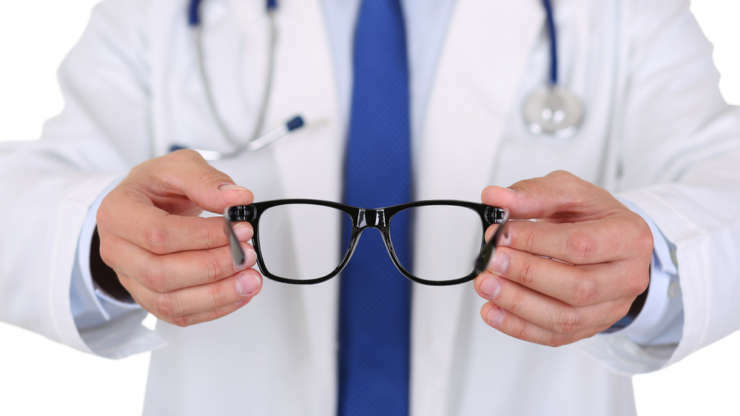 If you are over 40 years of age, you’ve probably noticed changes in your vision. Difficulty seeing clearly for reading and close work is among the most common problems adults develop between ages 41 to 60. However, this is also the time when other changes in your eyes can start to affect your work and enjoyment of life. By creating a Dry Eye Center of Excellence, Dr. Kasten can diagnose and treat even the most difficult dry eye patients.